A century ago, on June 6, 1919, the Canadian National Railway Company (CN) was born. Its incorporation consolidated private and public railway systems into one public organization. The intention was for the new rail company to provide stable rail service to all parts of Canada. There are many aspects to the history of CN, and the vast and rich archival collection (nearly 16,000 containers of archival material, in the Canadian National Railways fonds) at Library and Archives Canada reflects this sprawl. The fonds, like the company itself, resembles a many-headed hydra. The myriad company functions reflected the perceived need for the company to be all things to all people. To this archivist, one very interesting sub-section of CN was The Office of the Director of Colonization and Agriculture. For much of its existence from the early 1919 until 1963, this department was run by T.P. Devlin. In 1925, the Canadian Department of Citizenship and Immigration enacted regulations that remained in effect until 1951. These regulations stated that, where possible, immigrant land settlers from continental Europe should deposit money in trust with a government-approved land settlement agency. 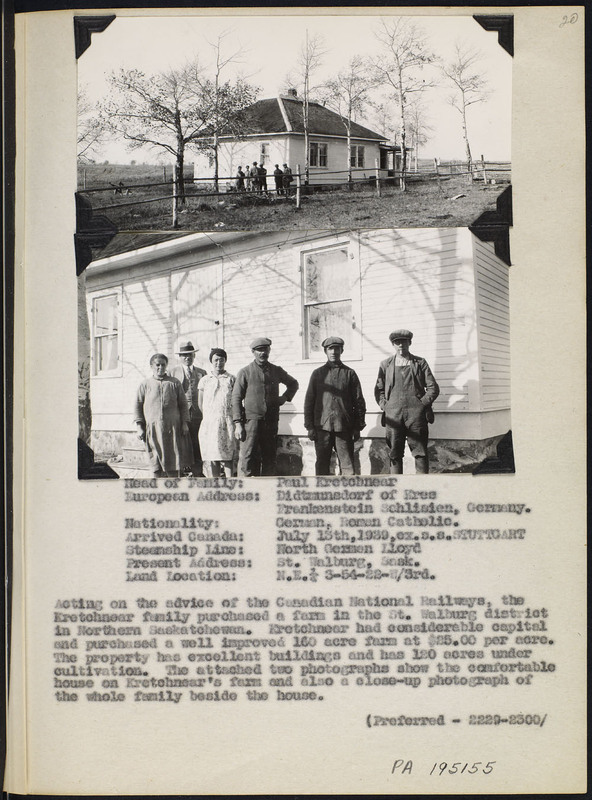 Thus the Canadian National Land Settlement Association (CNLSA) was established on March 9, 1925, as part of CN’s program to promote immigration and land settlement in Canada. This both increased rail traffic and assisted the railway in disposing of some of its land grants. Over 27,000 immigrants were assisted by the CNLSA. Land was located and money released to immigrants to purchase land, equipment and livestock. This continued until 1963. As both the Colonization and Agriculture Department and the CNLSA were closely associated in this work, the CNLSA being virtually part of the Department, the records are often intermingled. It is also worth noting that the CNLSA competed with the Canadian Pacific Railway’s own association, the Canadian Colonization Association, which operated from 1923 onwards. Further information about this organization can be found at the Glenbow Museum and Archives. 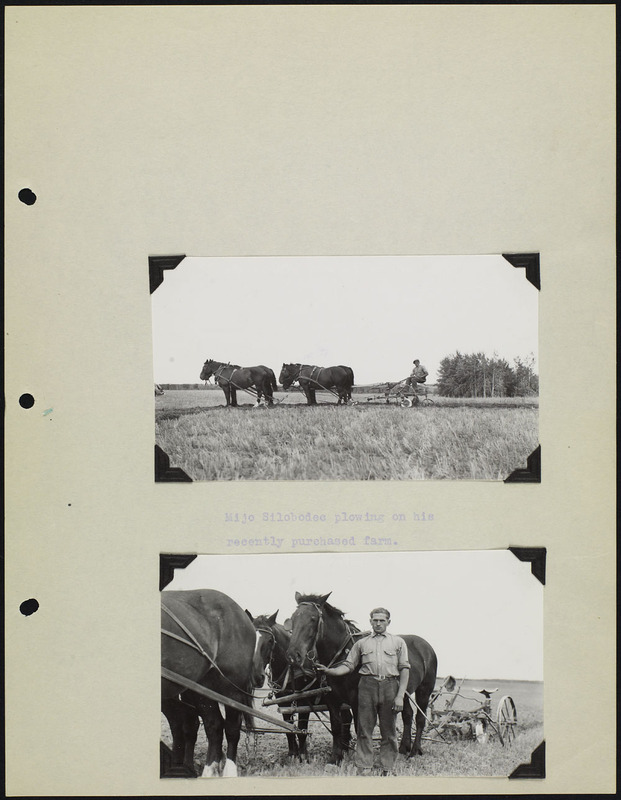 Much of the administrative and operational records created by the Office of the Director of Colonization and Agriculture (and the CNLSA) help document CN’s efforts to obtain settlers, their placement on the land and their progress. These include reports, policy and correspondence files, files concerning individuals and organizations (usually identified by ethnic origins), community progress reports, settlement proposals, shipping files, relations with various governments, and copies of annual reports and other publications. Of particular interest are the specific immigrant files, which include an application questionnaire indicating the nationality, language, religion, age and family members; identification card; record of service for families, including name of the shipping line and ship used for passage to Canada; receipts; documentation of location of settlement in Canada; and various correspondence. 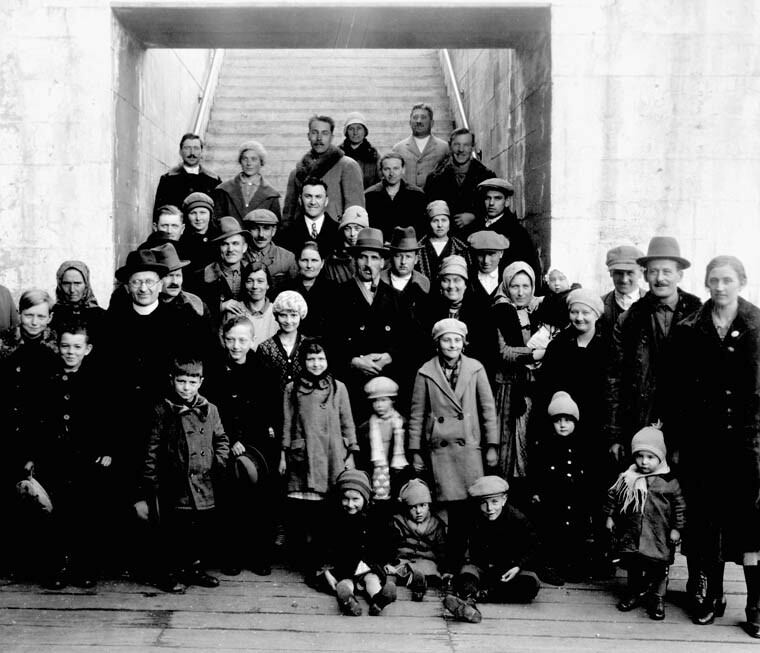 In the 1920s and 1930s, many immigrants brought over to Canada were from Eastern Europe or Ukraine. Since these records first arrived at LAC back in the 1960s, the way to search the collection has been through a 194-page paper finding aid (FA 30-39). Work is underway to make this finding aid available electronically. Additional efforts are underway to digitize portions of this vast collection (several hundred boxes of textual records, photographs, maps and technical drawings) in order to make it more accessible to researchers. 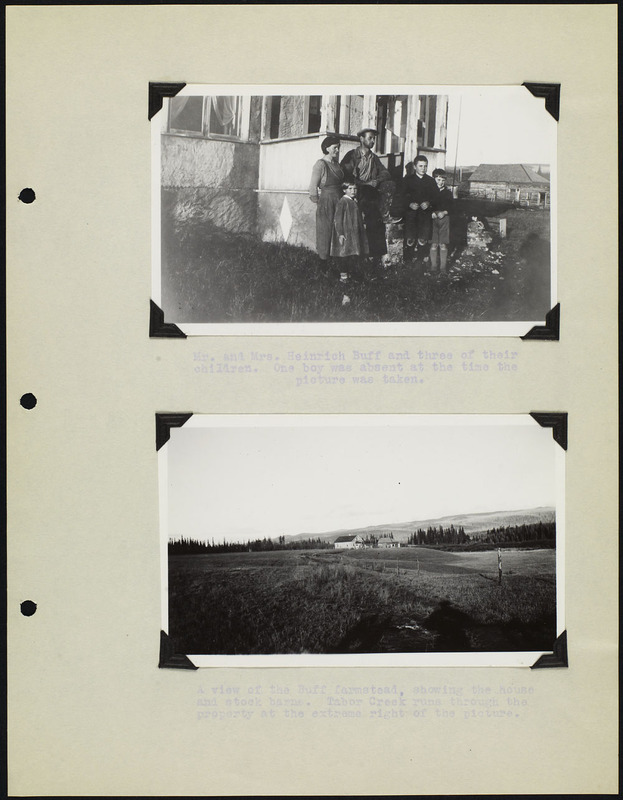 There are numerous CNLSA photographic reports, found in a sub-series attached to the main CN photograph collection. 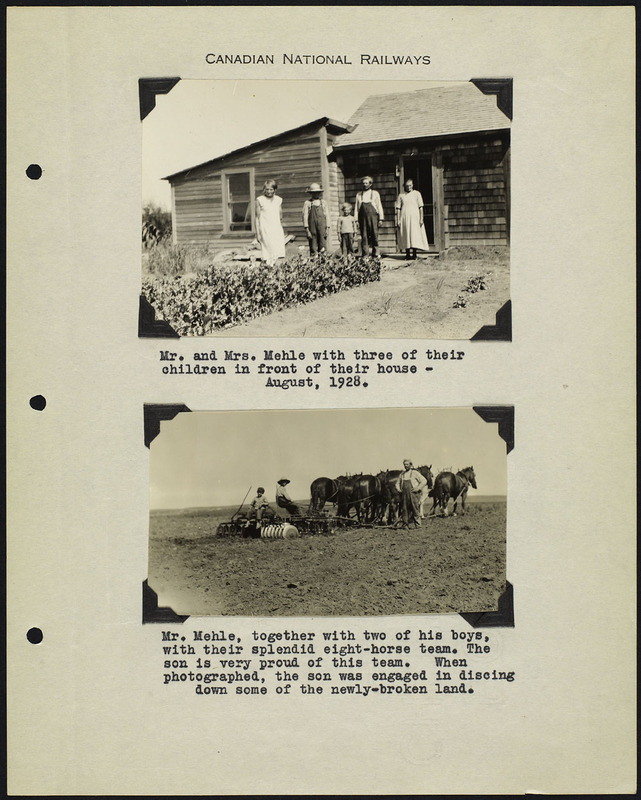 Additional records can be found here, in a new sub-series attached to the Department of Colonization and Agriculture series that document the settlement of immigrant families, particularly in Western Canada in the 1920s and 1930s. 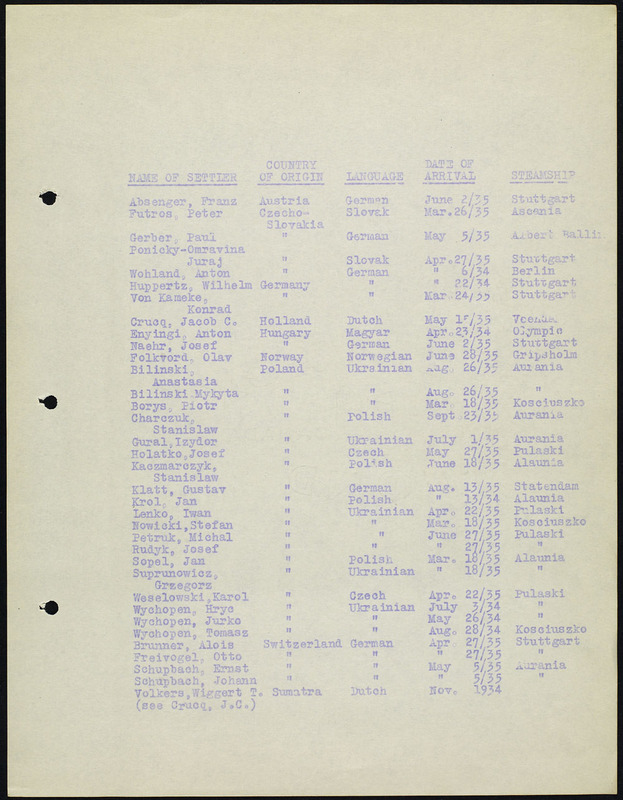 Many reports provide lists with interesting information, such as the following List of Immigrants Settled in Western Canada in 1934-35. Many European immigrants heading for farms in Western Canada stopped at the Winnipeg immigration sheds attached to the CN railway station, as seen in the photograph below. Many of these photographic reports were recently digitized. There are plans in the coming years for a crowdsourcing project with LAC’s Co-Lab. As you can see, the CNLSA archival records are a treasure trove of information, particularly for Western Canadian farm settlement, and we are now only just starting to get a handle on what kind of information is available. Stay tuned for further updates. Andrew Elliott is an archivist with the Archives Branch at Library and Archives Canada.